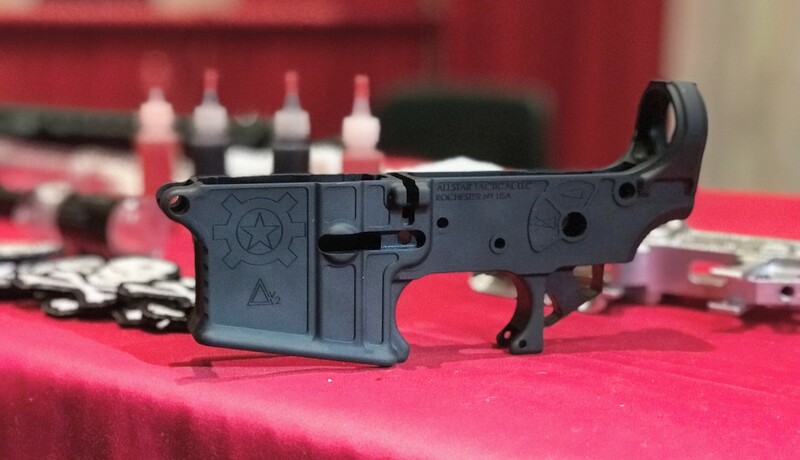 Allstar Tactical is proud to announce the DELTA V2 Forged AR15 Lower Receivers. Our DELTA V2 lowers are precision CNC machined from Mil-Spec 7075-T6 forgings sourced from the lead forge in the U.S. All of our lowers are fully machined, leaving absolutely no flash marks from the original forging process. 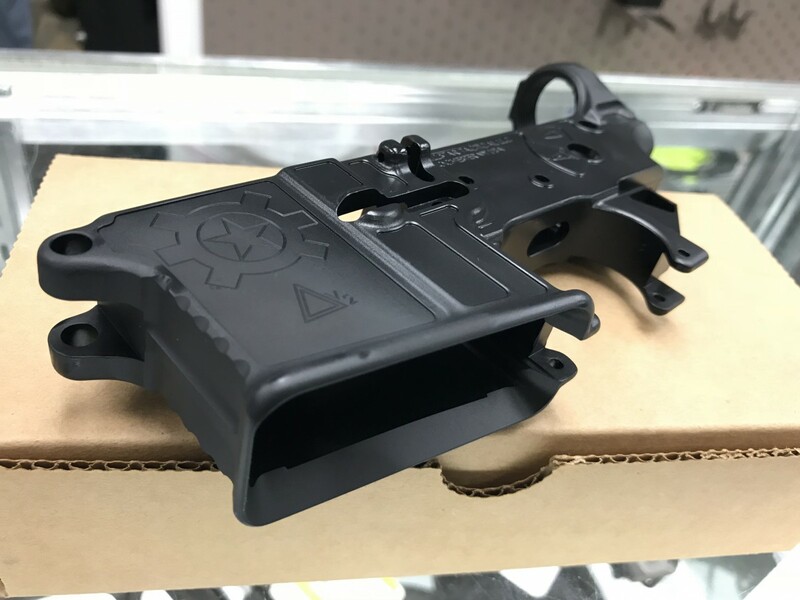 Our DELTA V2 lowers are the first lower from Allstar Tactical where all of the finish machining, serial numbering, and quality control is done in-house. 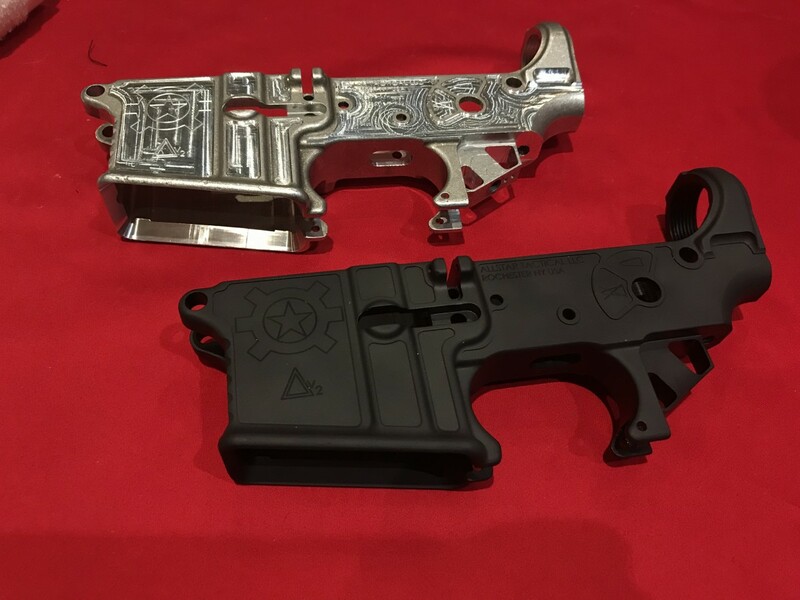 Once completed, they are deburred and sent for Mil-Spec Type III Hard-Coat Anodizing. For our 2nd generation DELTA lowers, we have added a few features that we have been asked by our customers to include in our lower receivers. Most importantly, we decided to add the upper receiver tension screw, increased the magwell flaring for ease of magazine insertion, and we threaded the rear takedown detent hole so that the spring can be captured to the lower. Additionally, every single lower receiver is hand checked and deburred before being sent to anodizing because we want our receivers to be absolutely perfect.